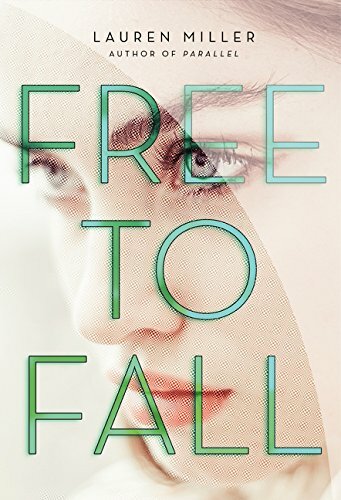 Free to Fall by Lauren Miller is an awesome dystopian-esque book that centers on an app that tells you what to do … for everything! From the song to listen to, to the person you should date. It’s called Lux and it optimizes decision making for the best results to be happy. 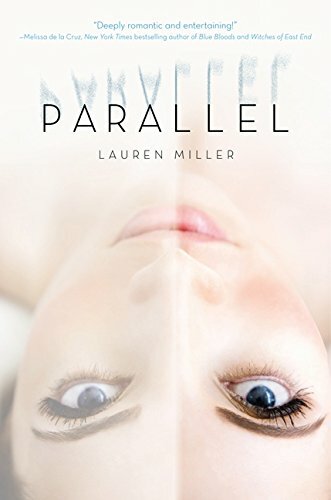 Sixteen-year-old Rory Vaughn is no exception and uses the app religiously to ensure her personal happiness … until feelings of wrongness and one boy who doesn’t use Lux begin to open her eyes. I loved this book! It has been one of my favorites of 2014 and I couldn’t put it down. On its surface it may seem like a teenage prestige school romance, but it goes so much deeper. 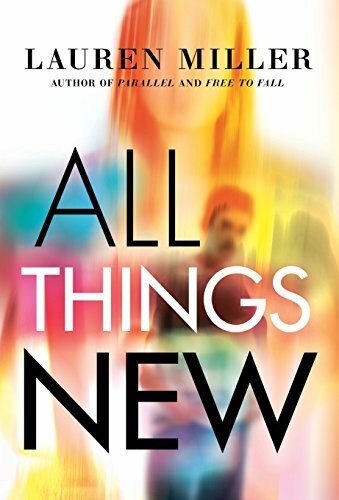 Rory has to decide if making her own choices is worth facing her own consequences. And North is awesome. He’s hot and deep, and there are layers, people! Layers! Now, the romance doesn’t take center stage, but adds spice to this already intense and interesting world. I definitely recommend to all! Enjoy!